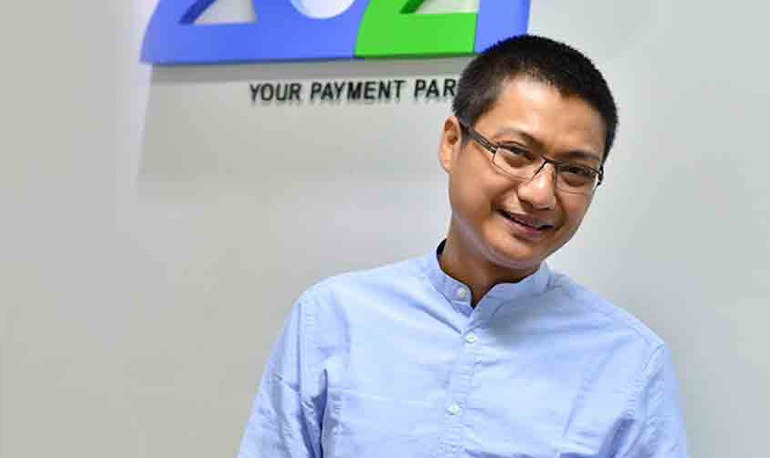 2C2P and MPU launched easyBills Myanmar (easyBills), a new service in 2015. easyBills allows MPU cardholders (of which there are around a million) to transact via e-commerce. Prior to this, MPU cards were functionally limited in use – at ATMs to withdraw cash, and at point-of-sales for face-to-face transactions. easyBills, Myanmar's first electronic bill payments, leverages on internet commerce, overcoming logistical and transportation barriers. Why Myanmar, and why now? Prior to easyBills, paying bills (particularly utility bills, government tax, fines et cetera) was a time consuming process. Bill payers would have to stand in long queues – often up to few hours (sometimes even half a day!) – just to pay their bills with cash. easyBills reduces this process – bills can now be paid in less than 30 seconds. What are some of the difficulties of bringing a product such as electronic bill payments to location such as Myanmar? 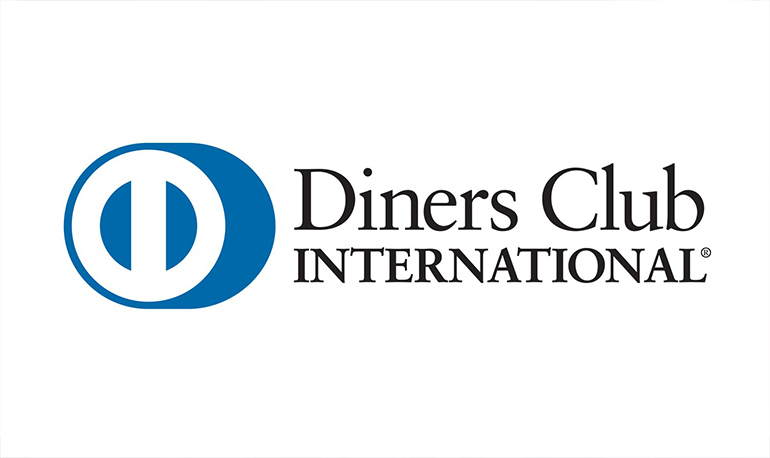 Our biggest pain points is the inertia to change – from both billers and from consumers. While payments are now being digitised, billers still use traditional methods to issue and send bills. A newly developed digital payment service cannot be utilised to if billers don’t make the jump from physical paper for digital. This will be a big undertaking, to overcome this inertia, and to develop incentives and initiatives for billers to digitize. In addition, to change consumer behaviour, we would have to educate end-users on how to use digital bill payment. How do you see the payments industry in Myanmar evolving in the next 5 years? The payments industry is at its early stage, but will be growing rapidly, in part due to the rising population of “consumer class”. Currently, cash is used for virtually 99.99% of e-commerce and face to face domestic transactions. Cash will still be the king in the next 5 years. However, I expect cash usage to become 90% - where 10% of transactions will be electronic. While still not a majority, this to me represents a big shift, and my hope is that 2C2P will play a leading role in facilitating this transition. There needs to be an evolution of regulatory frameworks, payments infrastructure and logistics. As it stands, it’s difficult to deliver a product from Point A to Point B domestically, which hurts any significant momentum e-commerce could build. Beyond a 5 year timeframe, McKinsey estimated that the “consumer class” in Myanmar will rise from 2.5 million, to 19 million by 2030, with consumer spending almost tripling from $35 billion to US$ 100 billion. This is the longer term Myanmar opportunity. What change in the industry do you see that you are most excited about? Thanks to the proliferation of cheaper smartphones, most of the mobile phone owners in Myanmar own a smart phone. Usually this device is the first personal consumer electronic device they own, and it is being used as a TV, Radio, as a communication device, to network socially etc. With the advent of m-commerce, hopefully smartphones will soon be used to transact, be it face-to-face (at point-of-sale) or for non-face-to-face (online) transactions. On the back of foreign telcom entrants, the number of new smartphone subscribers in Myanmar will grow rapidly. As more people are equipped with mobile devices and are more technologically-savvy, this presents an amazing chance to introduce mobile payment services to them. 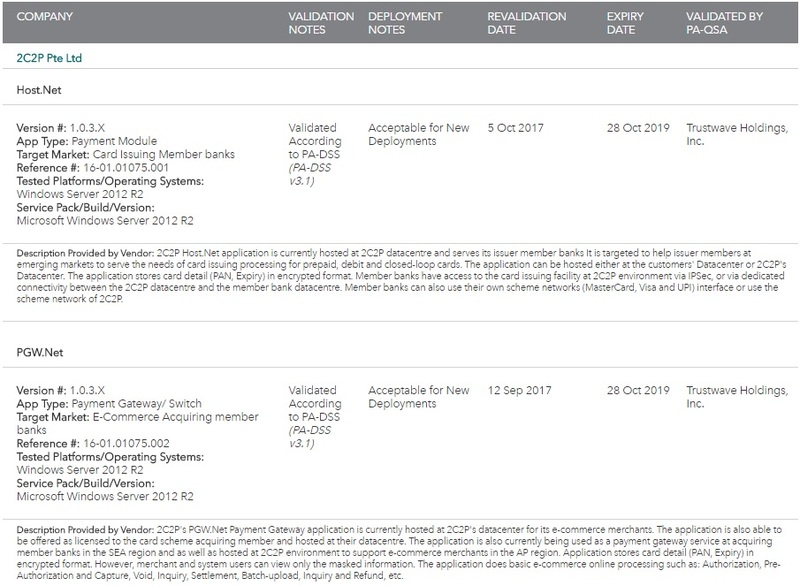 What are some more changes that 2C2P hopes to bring to Myanmar in the near future? As a payment services provider, we hope to bring payment services that are reliable, safe and easy to use for people in Myanmar. 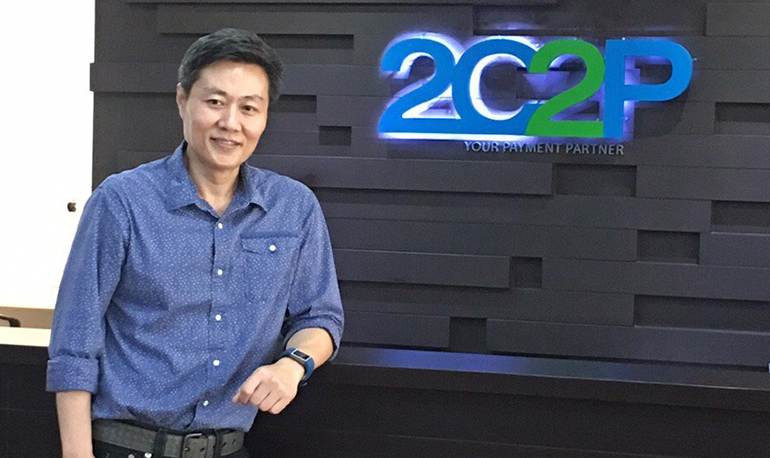 2C2P’s mission is to bring a world-class payments infrastructure to the masses.